Iran’s state-controlled news outlets and politicians have put significant emphasis on the relationship between Baghdad and Tehran after Iranian President Hassan Rouhani last week made a surprise trip to Iraq — his first visit to the neighboring country since he became president in 2013. Rouhani’s first visit to Iraq points to several important issues. First of all, the US’ renewed sanctions on Iran have indeed inflicted damage on Tehran’s economy. In order to offset the impact of the sanctions, the Islamic Republic is increasingly desperate to find other countries that are willing to do business deals and boost their economic ties with Tehran. US President Donald Trump has been ramping up economic sanctions in the last year. 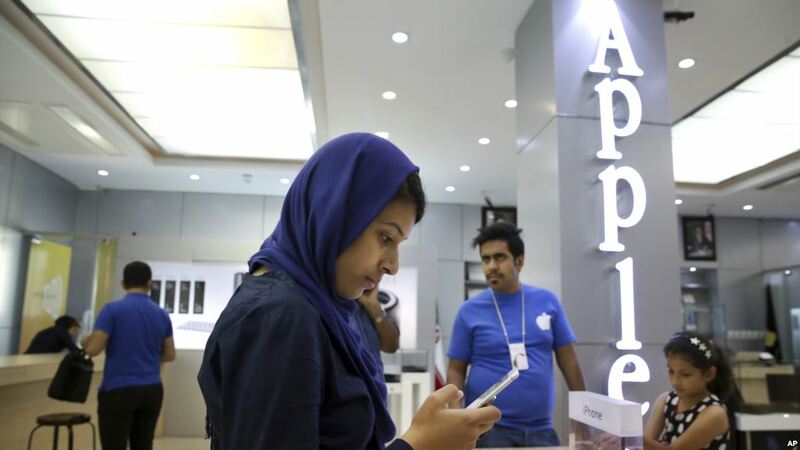 Although the Iranian leaders dismiss America’s efforts to pressure Tehran, the sanctions have inflicted significant pain on Iran’s energy, automotive and banking sectors. This has resulted in a noticeable decrease in Iran’s revenues. For example, Iran’s oil revenues and exports have fallen approximately 50 percent since the US leveled primary and secondary sanctions on the Islamic Republic. Iran’s banking system has yet to find an effective approach to stabilize the country’s currency. The rial has dropped about another 30 percent since the beginning of 2019 and was last week trading at 135,000 rials per US dollar. Meanwhile, the International Monetary Fund believes that Iran’s economy is officially in recession. What is more troubling for Tehran is that the Trump administration is planning to further tighten its financial chokehold. This means that Iran cannot rely on the estimates it provided for the coming year’s budget, which is already less than half of last year’s. 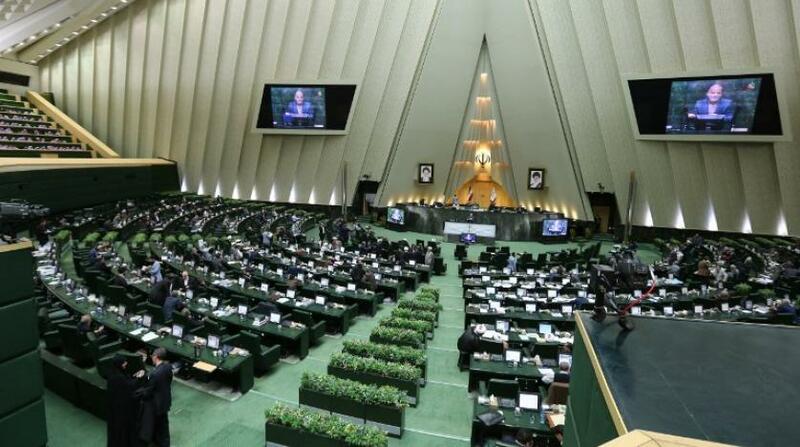 The budget bill that was proposed by Rouhani and passed in 2018 was worth approximately $104 billion, while the budget bill for 2019 was for just $47.5 billion. Most of Iran’s financial needs are dependent on exporting roughly 1.5 million barrels of oil a day, but Tehran’s oil export market is declining and the regime is not allowed to trade using the US dollar. Being cognizant of these problematic issues, the Iranian leaders are attempting to use Iraq as a path to bypass US economic pressure. That is the reason behind Rouhani’s rush to sign agreements on trade and energy with Iraq. He took along a delegation of business people as the Iranian regime is aiming to raise its bilateral trade volume with Iraq from the current level of $13 billion a year to $20 billion. 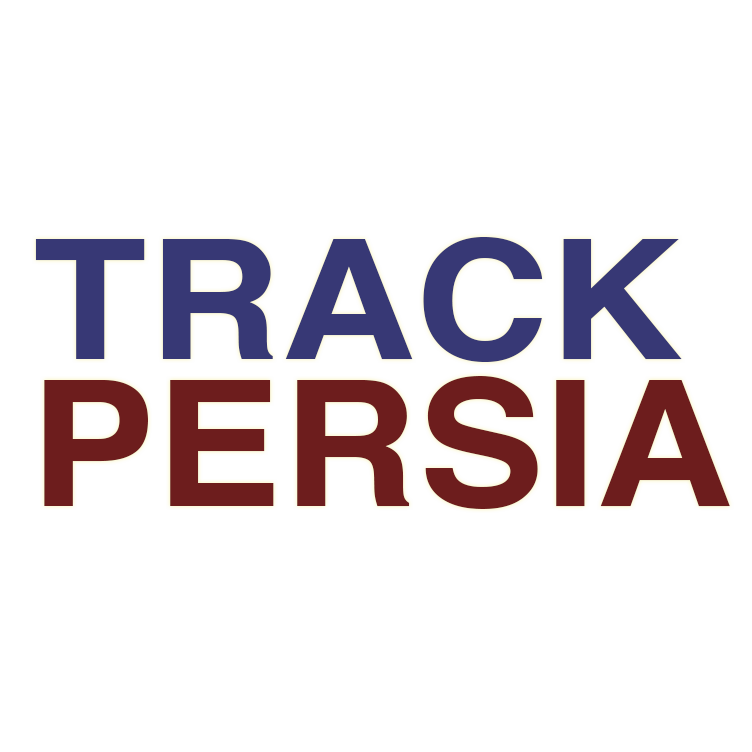 A large portion of the bilateral trade constitutes exports from Tehran to Baghdad, which bring significant revenues to Iran’s ruling clerics. 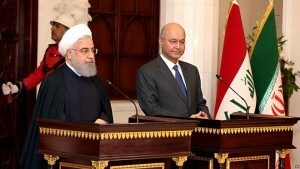 For instance, Iran exported approximately $9 billion of products to Iraq in 2018. 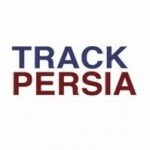 Tehran exports gas, electricity and non-oil commodities to its neighboring Arab state. After the Trump administration imposed its sanctions, Tehran’s exports to Iraq increased by more than 50 percent. In fact, in 2018, Iraq imported nearly 20 percent of Iran’s non-oil exports, which was higher than imports from China for the first time. 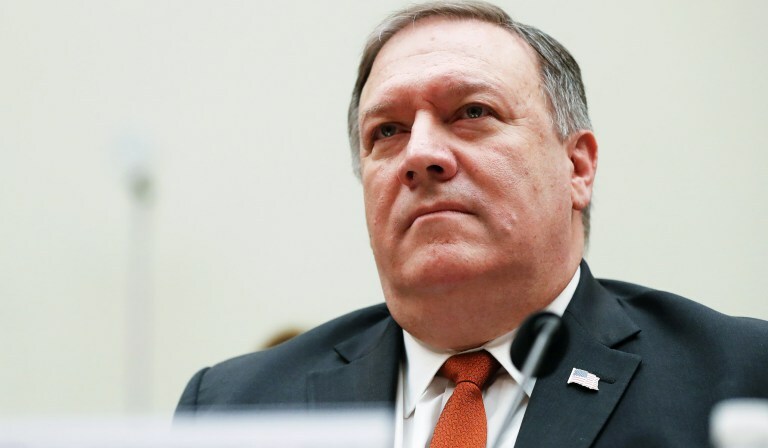 The second reason for Tehran’s heightened focus on Iraq is its aim to score a strategic and geopolitical victory against the US at this critical time. The Iranian leaders aim to project to Washington that Iran enjoys political and economic dominance not only in Syria and Lebanon, but also in Iraq. 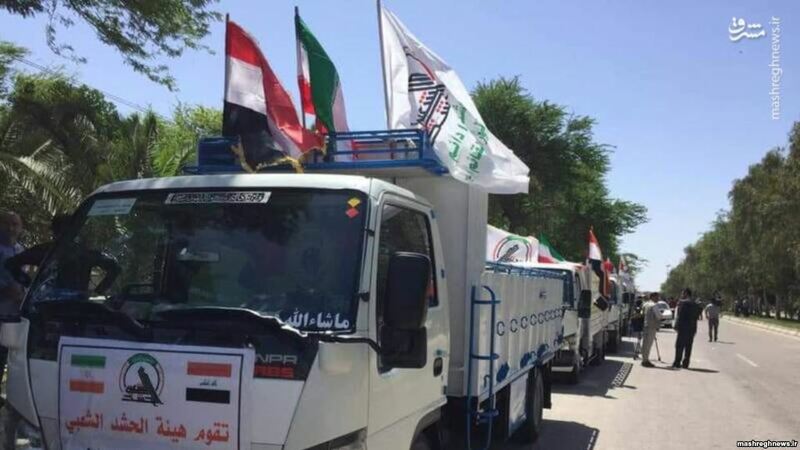 The Iranian regime continues to intervene in Iraq through various strategies, ranging from influencing elections via the use of money to dispatching troops and transferring arms and missiles to militias. Lately, according to British security officials, Iran has been deploying hit squads in Iraq — under the instructions of Qassem Soleimani, the commander of the Islamic Revolutionary Guard Corps’ (IRGC) elite Quds Force — to silence individuals or groups that oppose the Iranian regime’s policies and interventions in Iraq’s internal affairs. 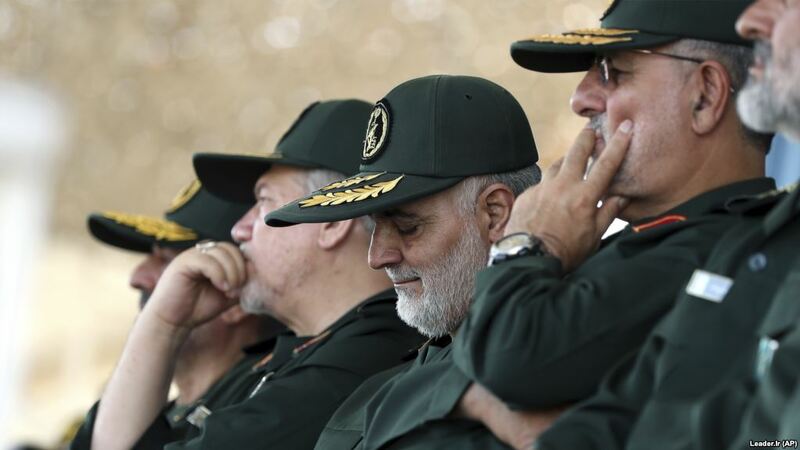 Thirdly, since Iran’s IRGC has been trying to ratchet up the illegal transfer of weapons and ballistic missiles to its proxies in the northern Middle East, further reliance on the military highway through Iraqi territory has become critical for the IRGC and the Quds Force. That is why Iran’s hardliners joined the moderates in hailing Rouhani’s efforts to strengthen ties with Iraq. Finally, Iran is using Iraq as a proxy for its rivalry with the US. Tehran is attempting to project its geopolitical, military and economic dominance in the region, as well as trying to bypass US sanctions. The Iranian leaders are playing a dangerous game in Iraq, and this must cause significant alarm in the international community.